Inventive and fresh, Kevin Mangeolles' crab recipe is a wonderfully simple dish to prepare. 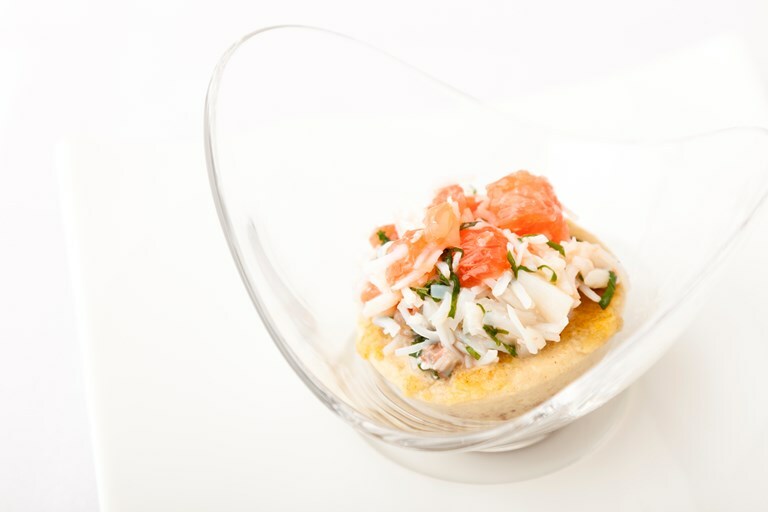 The zesty tartness of the grapefruit goes fabulously with the crab meat, mint and ginger. Buy a whole crab fresh from your local fishmonger for this recipe.